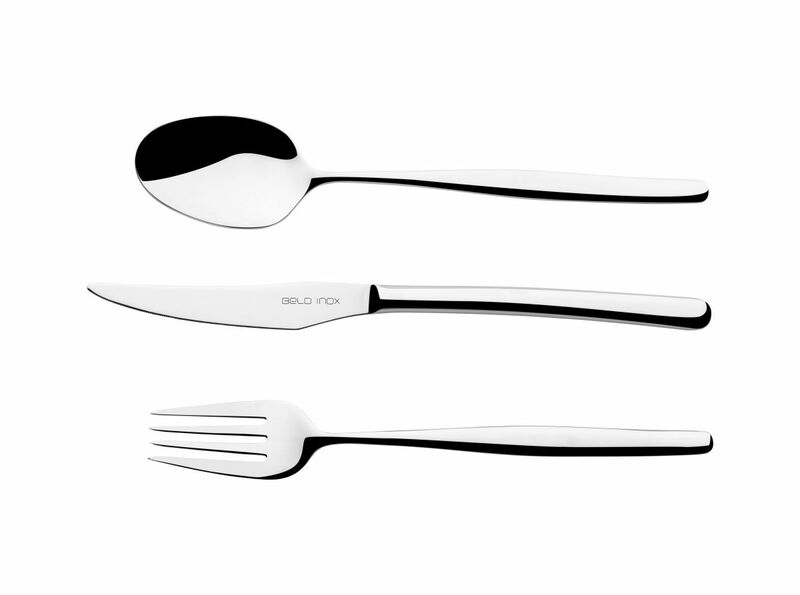 Belo Inox Cutlery is produced using the highest quality raw materials and with careful maintenance should maintain its original state for many years. After each use, remnants of should be removed in a way that avoids prolonged contact with the utensils. During manual washing use hot water, a neutral detergent and a sponge or soft cloth. Dish washers should avoid using abrasive detergents. The cutlery should be placed in the machine’s basket with the handles turned down, separating the knifes from the rest of the utensils. 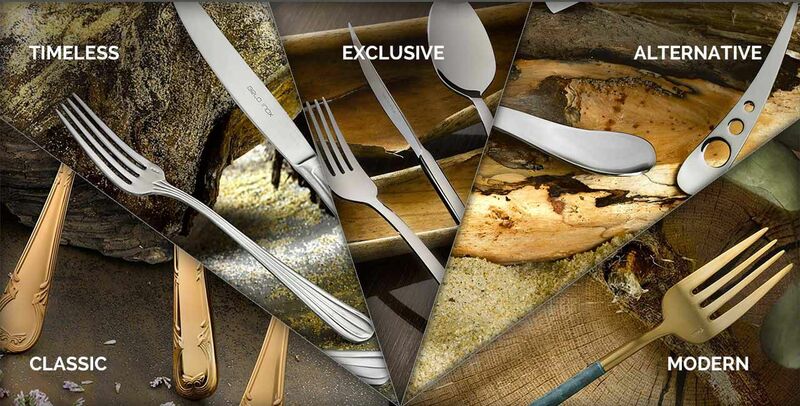 Belo Inox cutlery should not be washed in contact with other metal objects. There should be special care with the knife blades due to their extra sharpness, and as they are more susceptible to oxidization they should be dried after each washing. In order to recuperate the original shine and remove lasting stains from a lesser quality washing, use a soft cloth with a few drops of lemon juice. Do not leave Belo Inox cutlery in places of humidity.